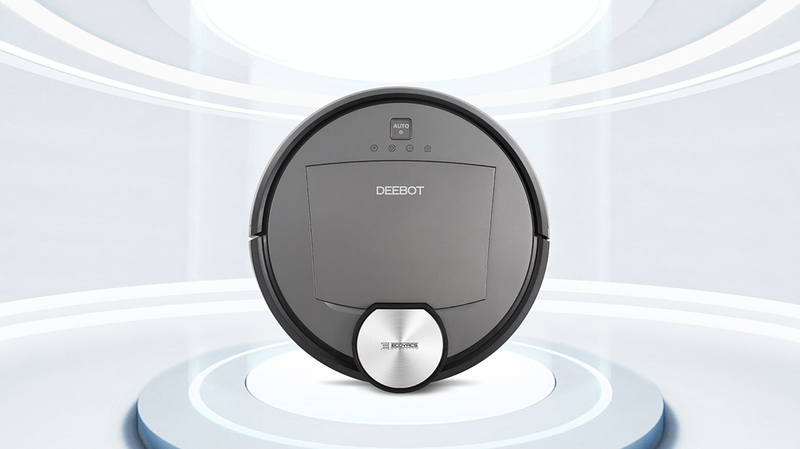 Welcome to the future! 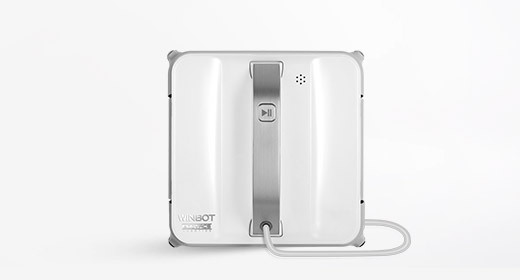 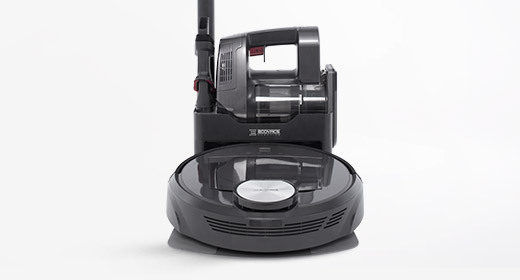 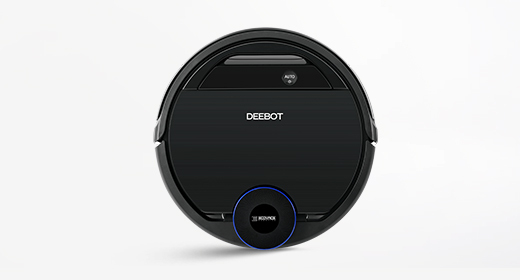 DEEBOT R95 is our most advanced floor cleaning robot, revolutionizing the way we clean floors. 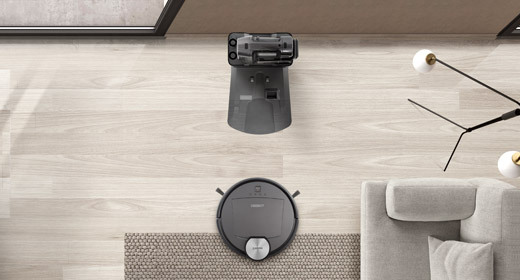 With SMART NAVI technology, the robot scans its surroundings, builds a map and plans an optimal cleaning path, making it our most efficient floor cleaning robot to date! 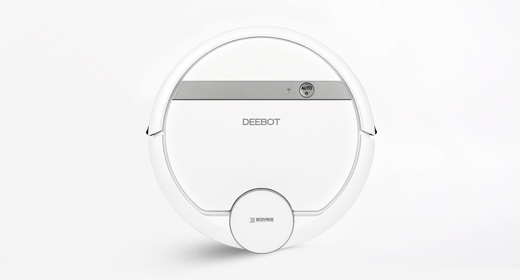 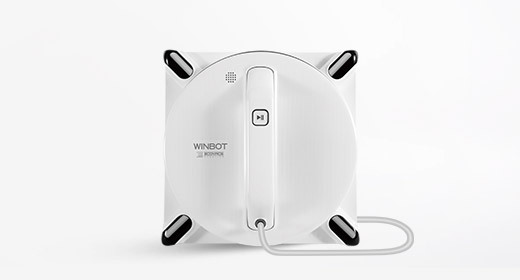 If that’s not enough, DEEBOT R95 also integrates your smartphone, having all its controls accessible from anywhere at any time from your pocket. 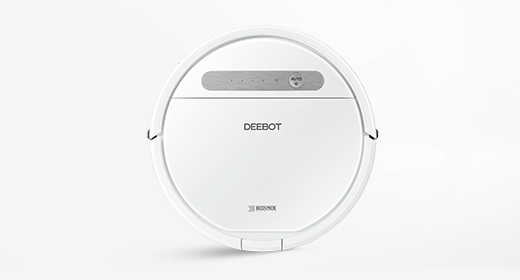 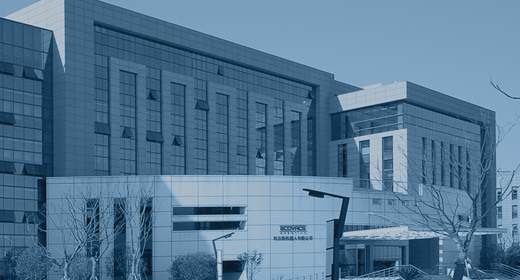 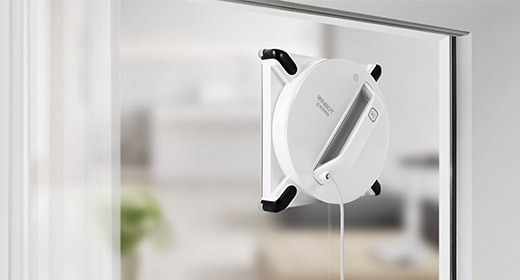 New features such as the Virtual Boundary gives the user more freedom to change the cleaning path, allowing for a more organized cleaning schedule. 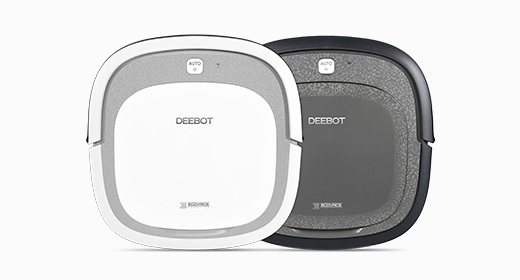 With 3 cleaning modes, 2 suction options and advanced sensor technology, DEEBOT R95 promises to become an indispensable part of your household, making your life more comfortable along the way!